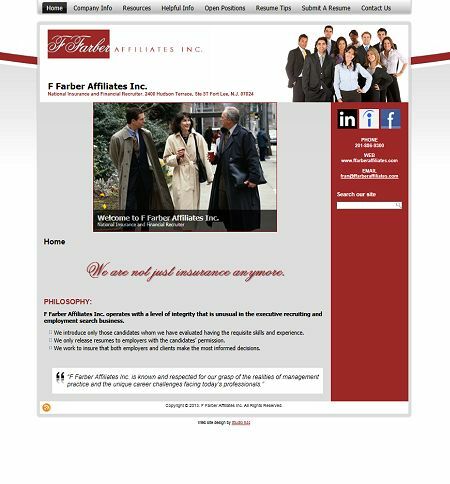 F Farber Affiliates is an executive recruiting/placement firm. They contacted Studio 544 to create a custom website for their business. The new site includes a section that allows the client to post open positions directly on the site.